Leadership Yakima Executive Committee – This committee consists of Leadership Yakima graduates who develop and facilitate a ten month adult education program that builds awareness of community institutions, sharpens leadership skills, and helps participants engage in improving the quality of life in the Yakima Valley. This committee meets monthly and members make a three year commitment. Awards Committee –This committee helps to plan and execute the “Annual Chamber and Ted Robertson Community Service Awards Black & White Night Gala”. Ted Robertson Community Service Tribute commemorates a person who has shown continuous volunteer service to the Yakima Community. Each year the past Chamber Board Chairs present this prestigious award. The “Annual Chamber and Ted Robertson Awards Black & White Night Gala” is a semi-formal dinner and awards program. Committee members partner with Chamber staff to coordinate this exciting and fun-filled event. Planning begins in January for the following October or November event. 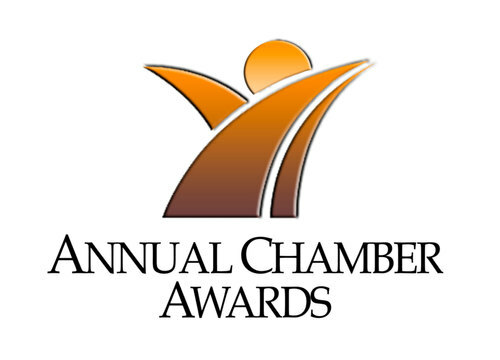 The following awards are presented at the dinner to showcase Yakima area businesses in the following categories – Volunteer of the Year, Non-Profit of the Year, Emerging Business of the Year, Member of the Year, & Business of the Year. Yakima Health & Wellbeing Coalition – Meets the fourth Wednesday of the Month at Noon.